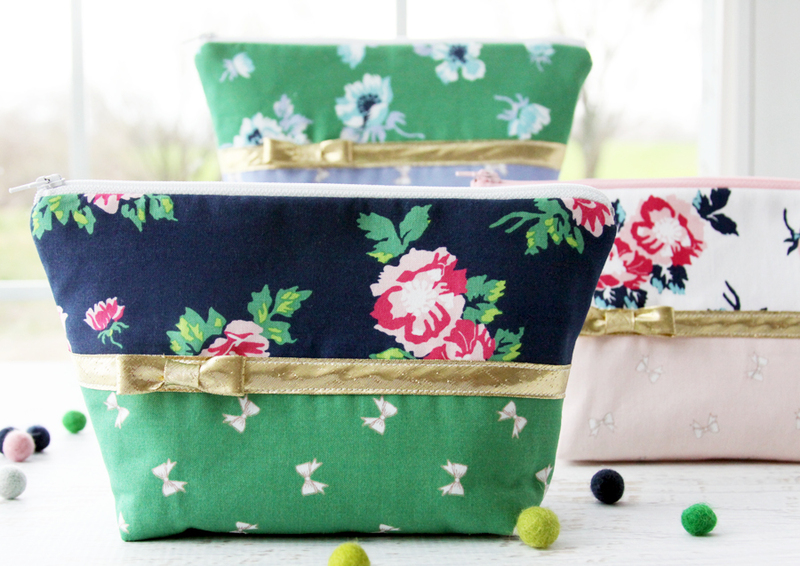 I have another fun new fabric line to share with you today! 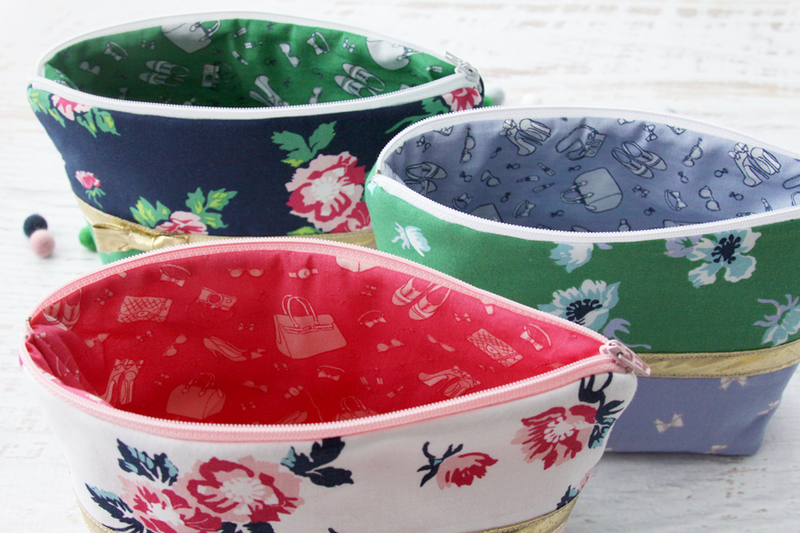 You all know that I’m a huge of fan of any of Melissa Mortensen’s fabric lines and her newest line is no exception! 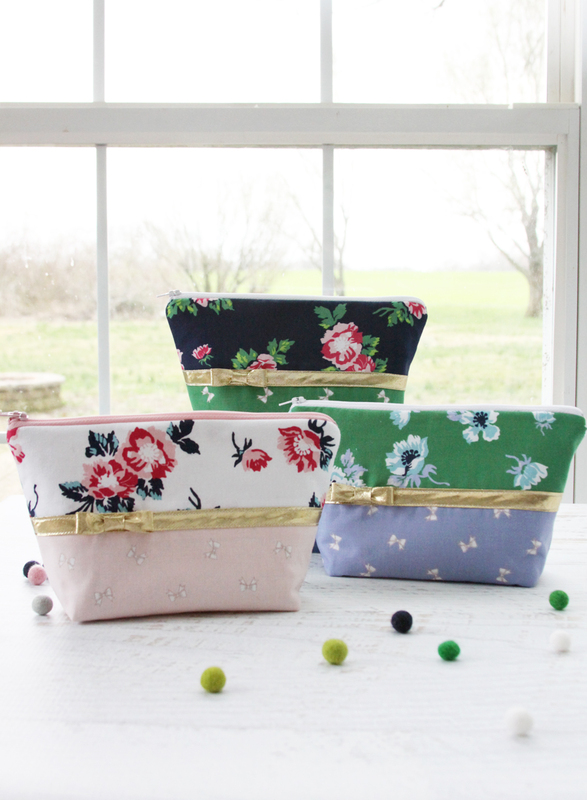 I’m so in love with these new floral and gold zipper pouches in Derby Day fabrics! 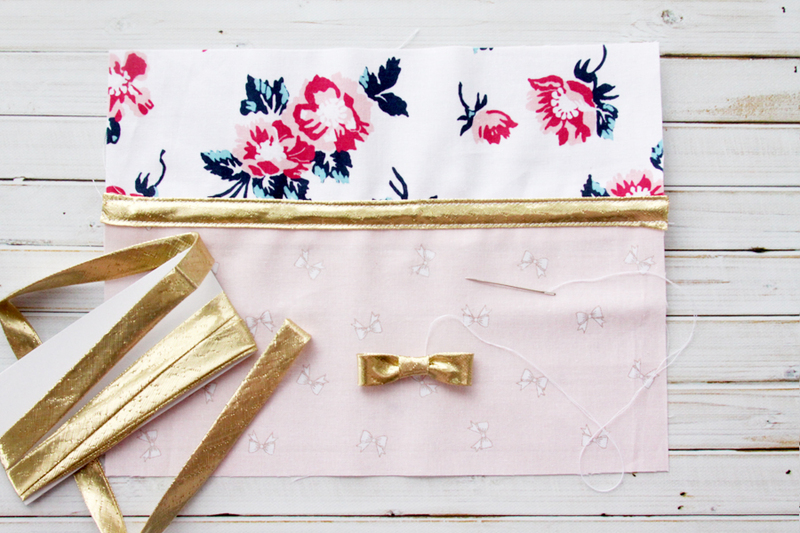 The gold bows are just such fun accents for these gorgeous florals and sweet bow prints. Derby Day is a fun mix of prints inspired by the Kentucky Derby! 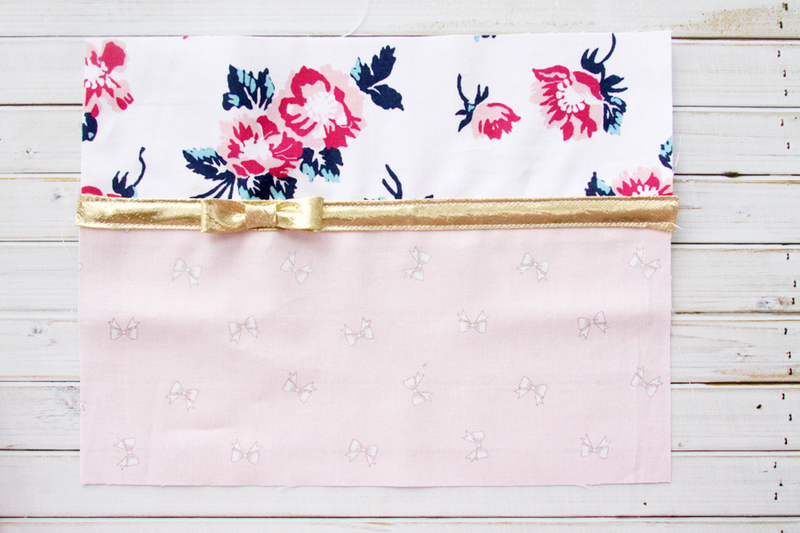 There are cute horse prints, fabrics with pretty accessories, and of course the florals and bow prints that I used. 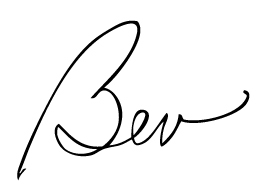 I really love that tiny hexagon print too – I need to do some fussy cutting with that I think! 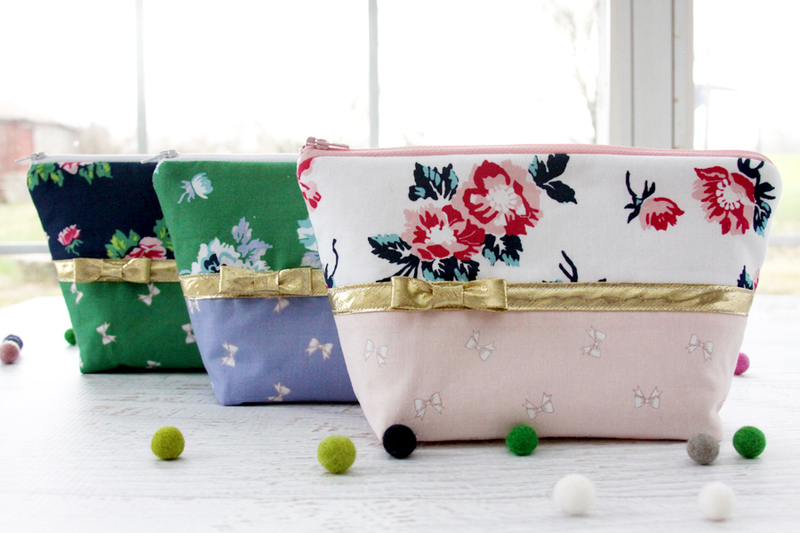 I love the glamorous look of the prints and the little bit of gold accents in some of them, so I added gold bows to my zipper bags – I think they really finish them off. And of course, the prints are so pretty that I couldn’t stop at just one bag. I mean really, those flowers!! I die. 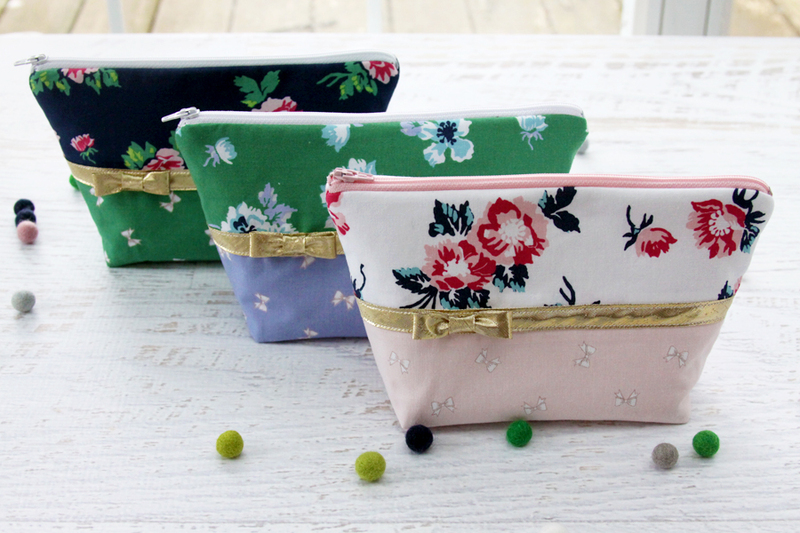 I used my Embroidered Zipper Pouch tutorial with a few alterations. To begin, sew the floral print to the ribbon print for both the front and back piece. Press the seams open. 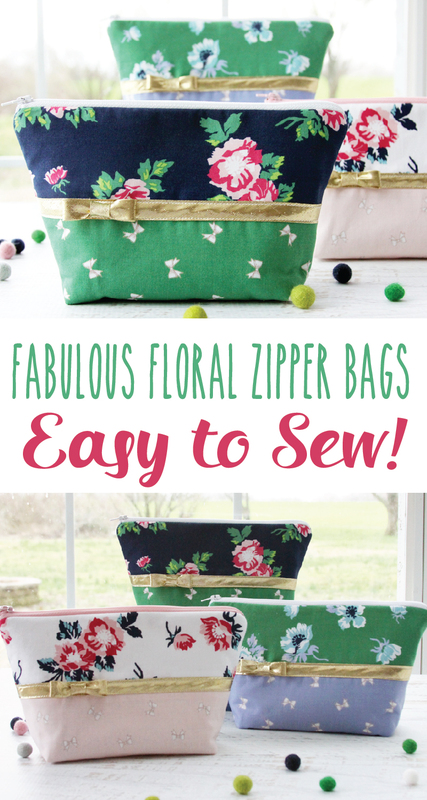 Sew a 10″ piece of bias tape, centered over the seam on both the front and back fabrics. Cut a 5″ piece of bias tape and fold the ends towards the center, overlapping them about 1/2″. Sew a gathering stitch by hand down the center of the bow and knot the thread. Cut a 1″ piece of bias tape and wrap it around the center, overlapping it in the back. Sew the center piece in place on the back side of the bow. 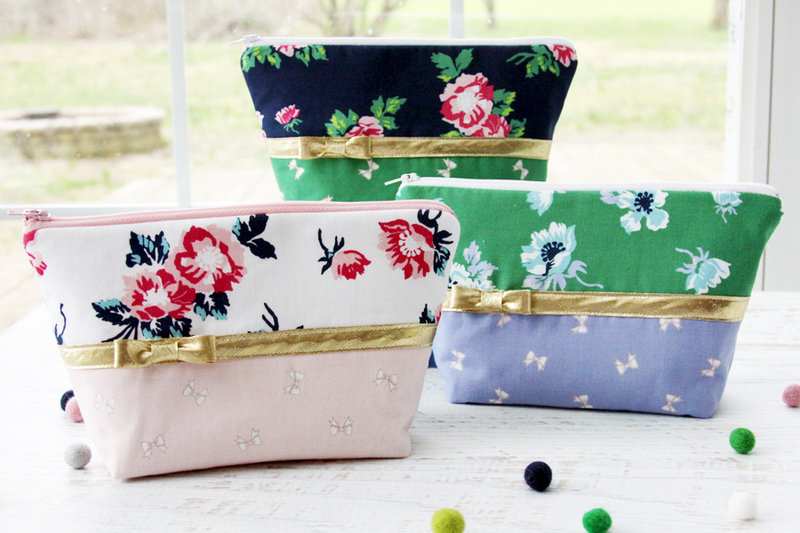 Measure 3″ from the left side of the zipper pouch front piece and hand sew the bow in place over the bias tape. Follow the rest of the Embroidered Zipper Pouch for instructions. They go together so quickly – you’ll get addicted to making more! 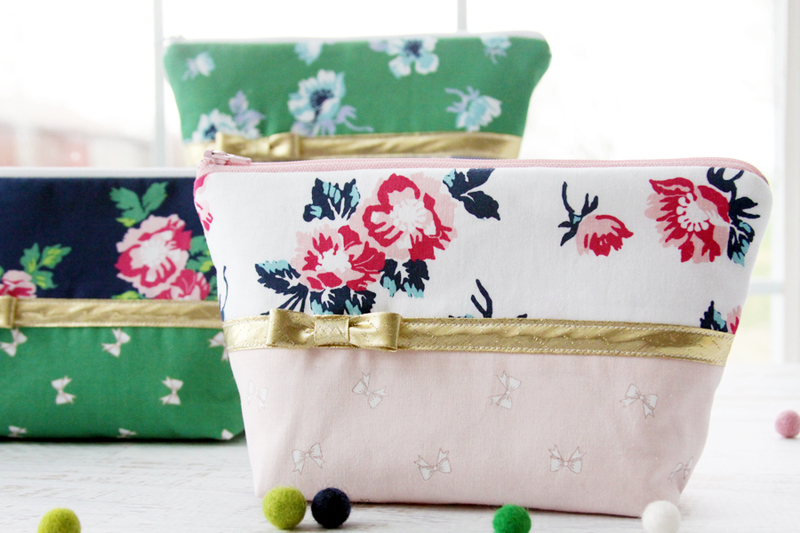 I used the Accessories fabric for the lining – I think it makes these perfect for jewelry or makeup bags! 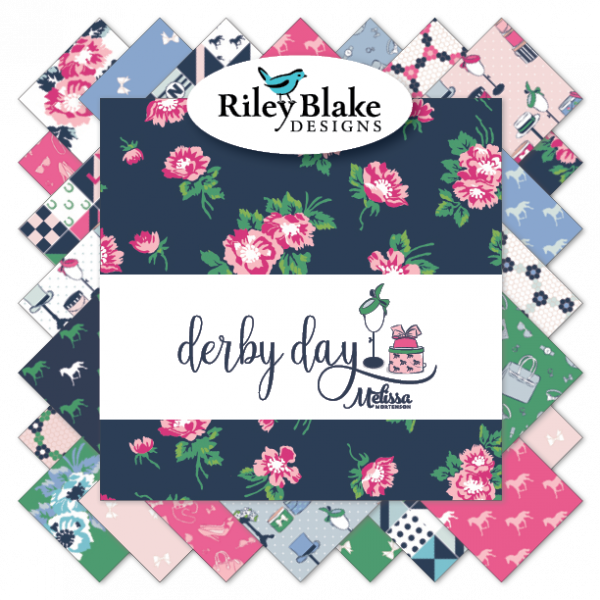 You can find Derby Day fabrics at brick and mortar quilt shops and lots of online and Etsy shops! Melissa shares tons of adorable project ideas on her blog The Polkadot Chair as well! I’d love to see a photo if you make them up! 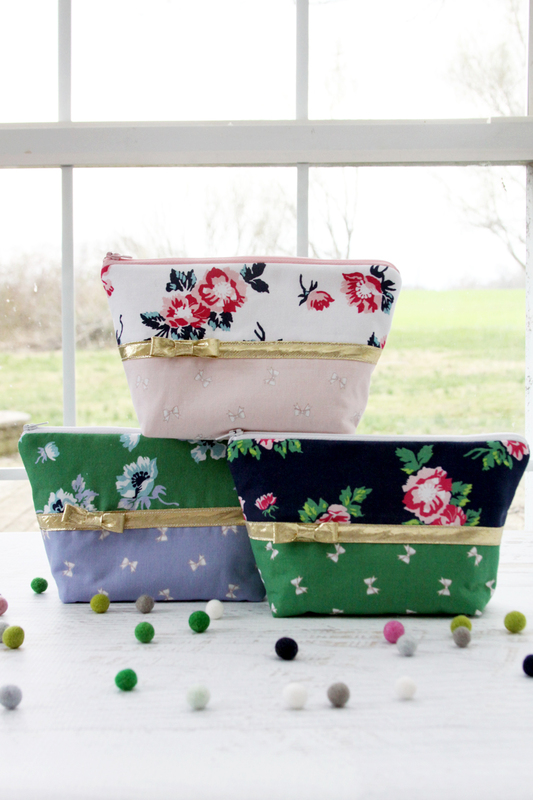 These bags are beautiful and I wish I knew how to sew. That fabric is lovely. Thanks for sharing at Merry Monday. Hope to see you next week. I agree with Kay, the gold really makes the pouches!!! so pretty, great fabric and the band the gold band and bow make for the perfect accent! Thank you for sharing at the TFT party. Hugs! Pinned! Darling! My favorite is the pink one. Thanks for sharing with SYC.